The Prophetic Books of the Bible are full of symbolic speeches, dramatic metaphors, and lengthy allegories—a unique blend of literary styles that can make them hard to comprehend. How can we know if we are reading them the way God intended them to be read? 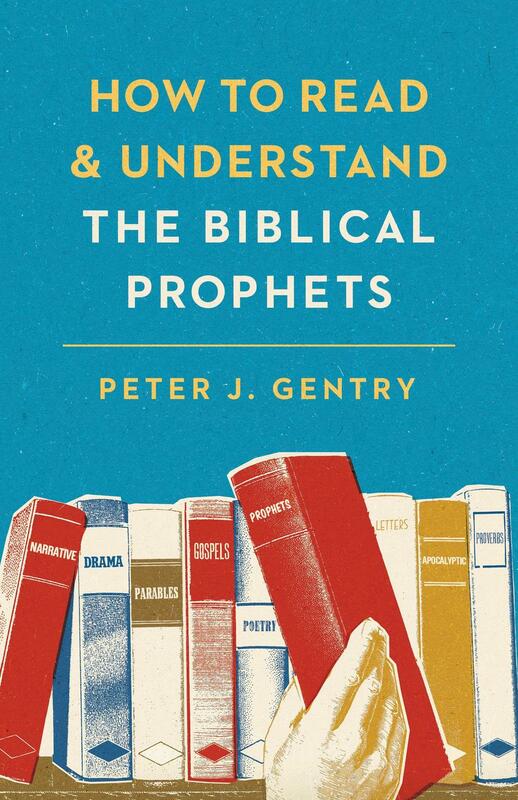 In this accessible guide, leading Old Testament scholar Peter Gentry identifies seven common characteristics of prophetic literature in the Bible that help us understand each book’s message. With illustrations and clear examples, Gentry offers guidance for reading these challenging texts—teaching us practical strategies for deeper engagement with the biblical text as we seek to apply God’s Word to our lives today. Peter J. Gentry (PhD, University of Toronto) is professor of Old Testament interpretation at the Southern Baptist Theological Seminary and director of the Hexapla Institute.